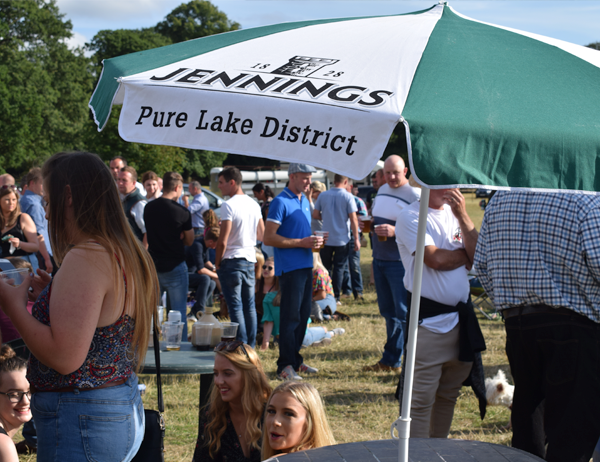 Jennings have been sponsoring Cockermouth Show for eight years and this year was the best ever! 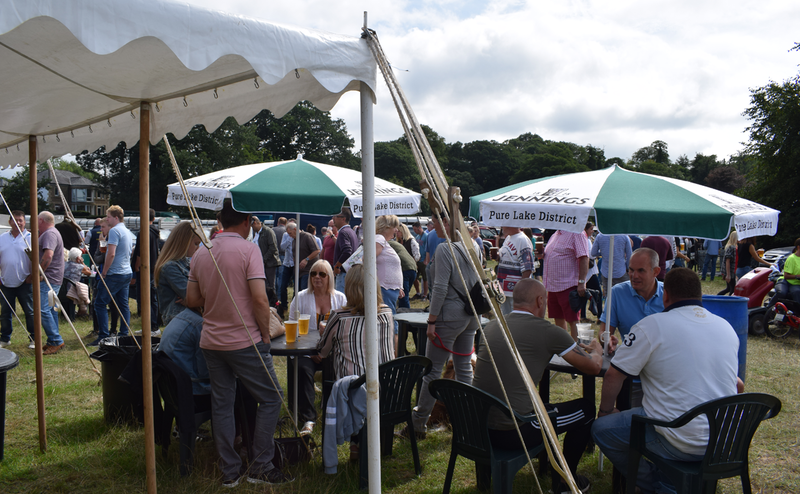 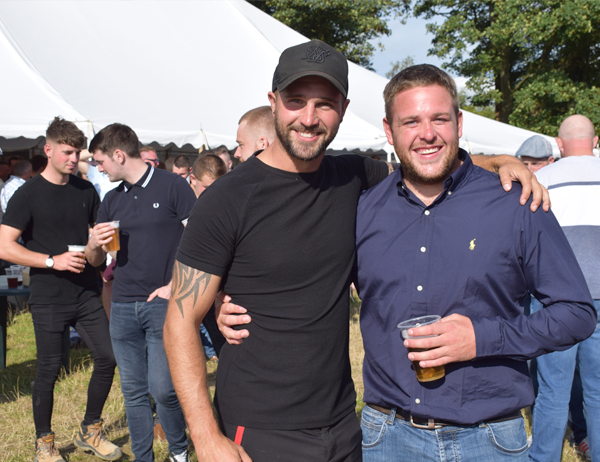 Crowds flocked to the Jennings beer tent on Saturday 4th August and a record amount of beer was sold. 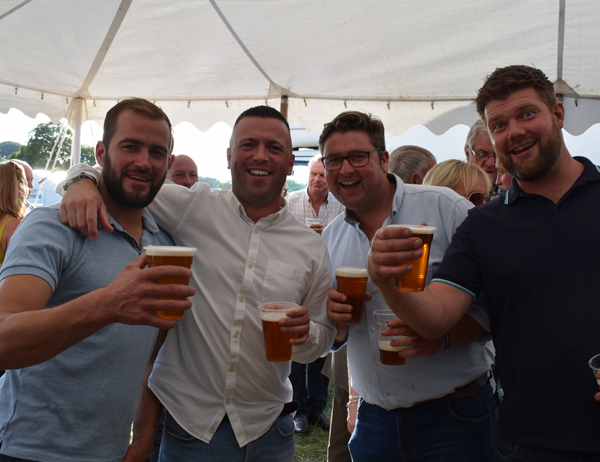 We had a special visit from Sue Hayman (our local MP), who popped in to sample our delicious beers! 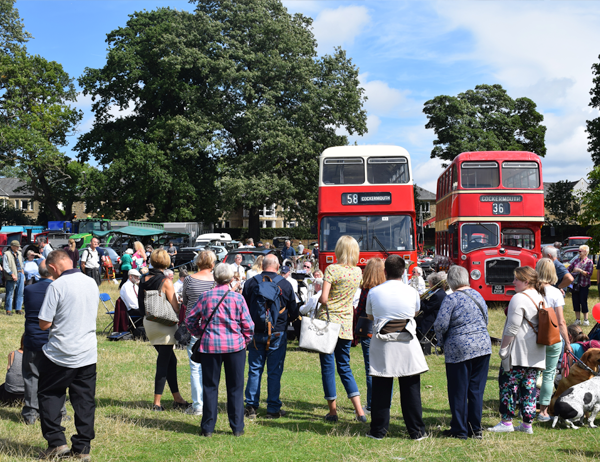 The show which takes place annually is a celebration of country life and a window for local businesses and producers to showcase their produce.